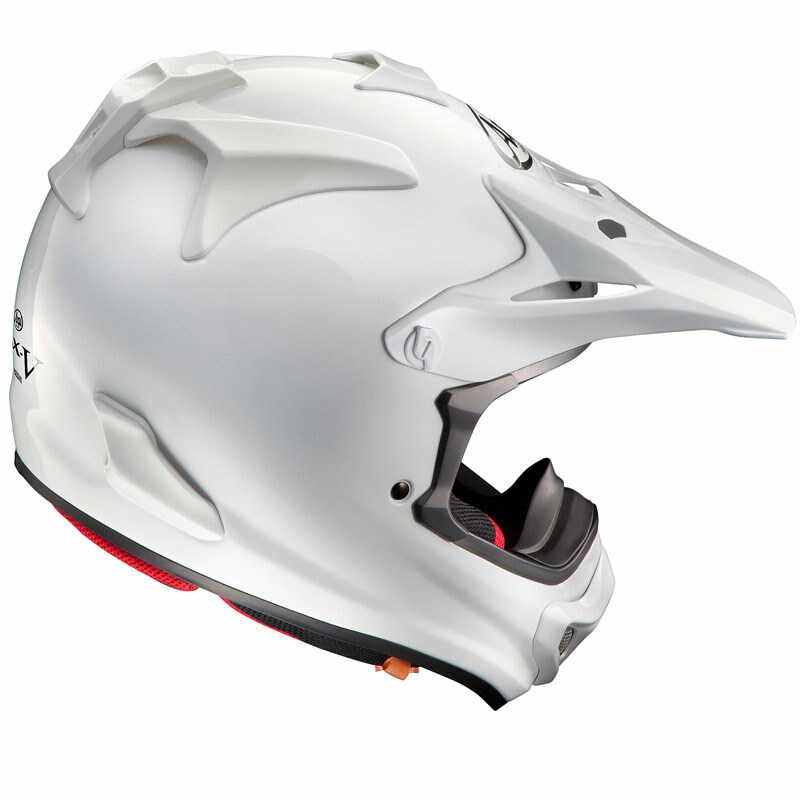 Arai The brand new MX-V evolved from the much loved VX-3 model. 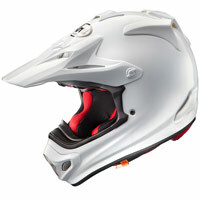 Years of experience can be found in this ultimate off road helmet. The perfect choice for MX, enduro and off road use. Just as found in every Arai helmet, the basic and simple organic shell shape is based on the R75 Shape concept. The absence of exaggerated edges or protrusions on the shell is not a lack of creativity, but a commitment to maintaining the integrity of the shell with real world impact performance.